A team mate falls. In 5 minutes Suspension Intolerance could change their life forever. Prepared to act? We'll help you. 5 Minutes to save a life. 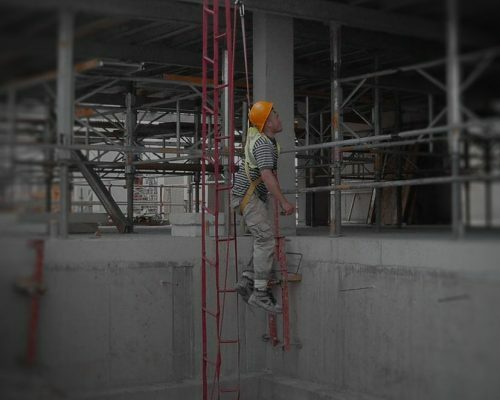 Fall protection systems may halt a fall but remaining suspended in a harness is more dangerous than you may realise. 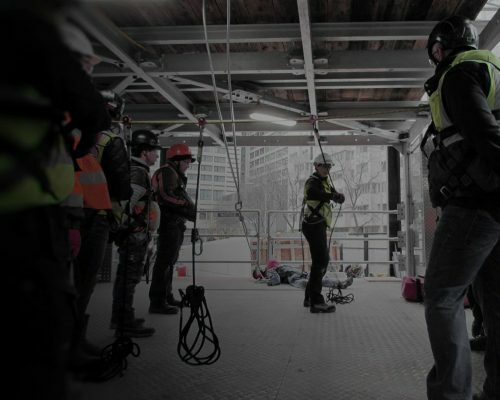 Discover three different height rescue systems that together enable the recovery of a fall victim in any situation at height. 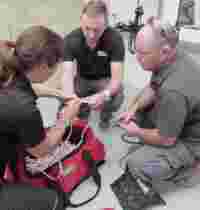 Winch, Haul & Descent courses. 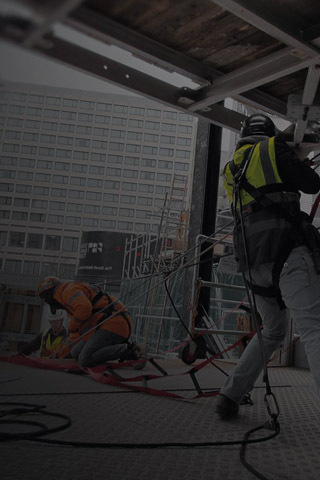 Get certified to perform rapid height rescues using the latest equipment.